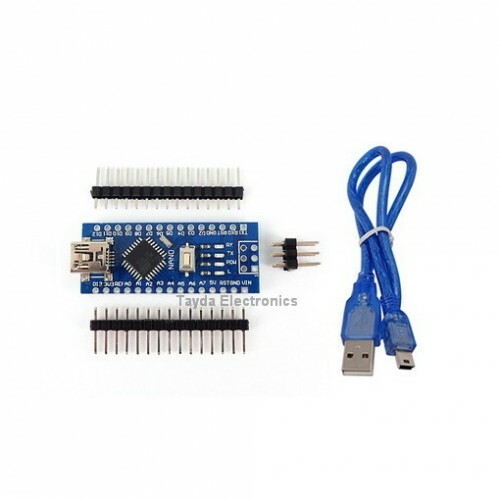 This is an Arduino Nano V3 Clone. It should work the same and be as simple to use as all other Arduino boards. 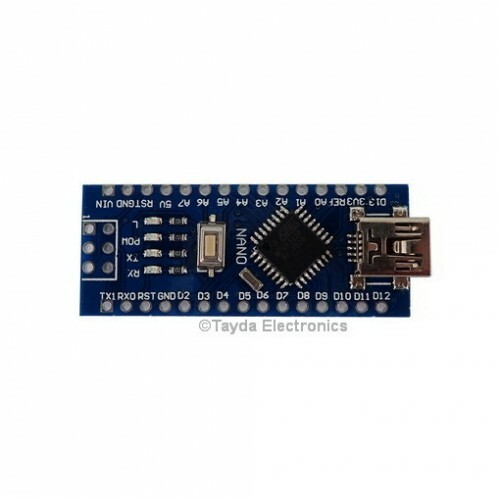 Simply select Arduino Nano V3 w/ ATMega328 as your board when flashing in the Arduino IDE. 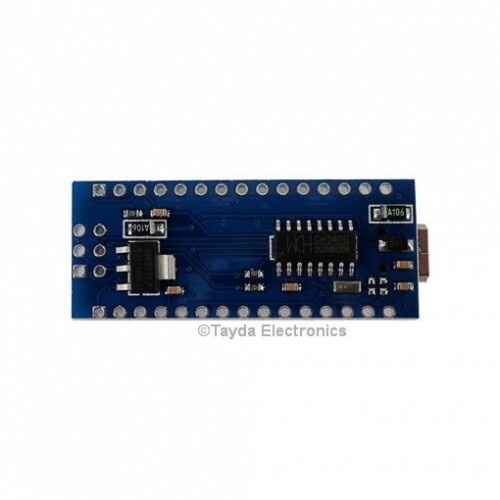 Depend on item availability this item might ship pin header pins are already soldered to board. 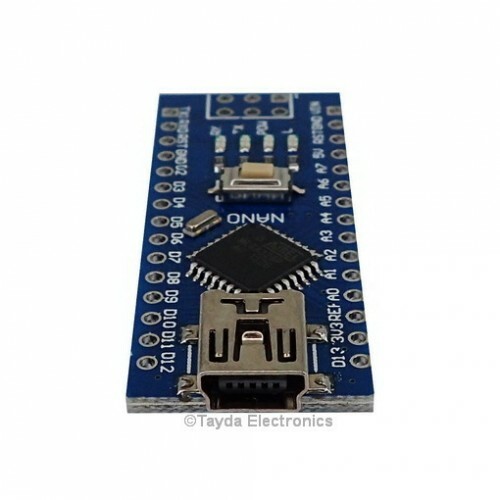 Arduino doesn't support the Arduino Nano with CH340 drivers any longer. So you must download and install them separately before this will work. Drivers are available here. 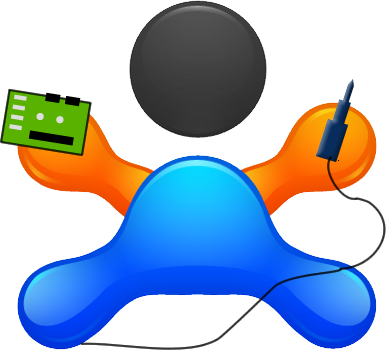 For MAC users, one of our customer recommended a fix for MAC from this link here.